Heading to SXSW this year? Be sure to check out the best indie artists from Wonder in 2016 appearing at this years festival. 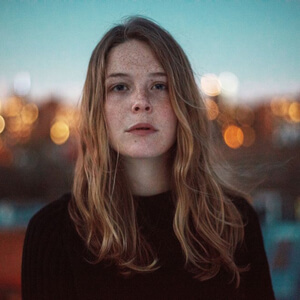 Towards the end of 2016, we broke down the top ten best NEW artists unearthed on Wonder.fm that you should keep an eye on. After seeing SXSW drop their music festival line-up, we soon noticed that it wasn’t just us who appreciated these great indie artists. From last years hot favourites, you can catch the following acts. 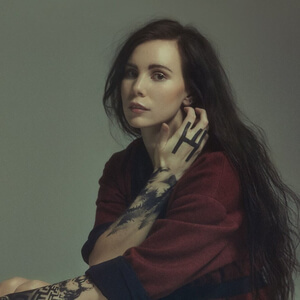 Skott’s voice definitely can’t go unnoticed. Her ability to smoothly transition into such high notes landed her at number nine in our end of year countdown. Check out her song ‘Porcelain’ here. Shaed are the trio from Washington compiled of twin brothers Max and Spencer Ernst and powerhouse vocalist Chelsea Lee. We first discovered Shaed on Wonder.fm with their first release ‘Just Wanna See You’, however it was in fact their smash hit ‘Thunder’ that took out the number six spot in our 2016 countdown. Maggie was the sensation that took the world by storm last year. Chances are that you were already planning on seeing her at SXSW, and if you weren’t, you’d definitely want to fit her into your schedule. 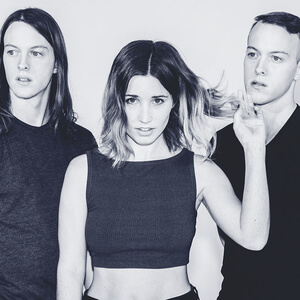 Simply take a listen to Maggie’s hit song ‘Alaska’ and instantly fall in love. These three incredible acts host their own unique sounds that anyone is bound to love. 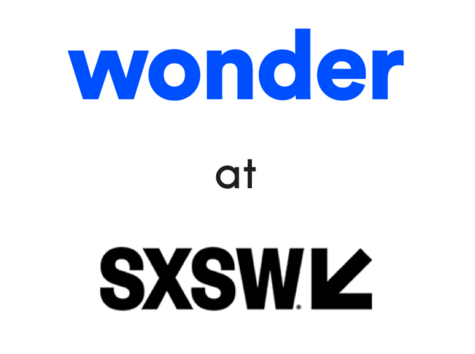 These aren’t the only artists from Wonder you’ll see playing at SXSW. You’ll also be able to catch favourites like Robotaki, Whethan and Anna Wise, who were all first featured on Wonder.fm. Got any favourite artists your going to see at SXSW? Tweet us at @wonder and let us know!